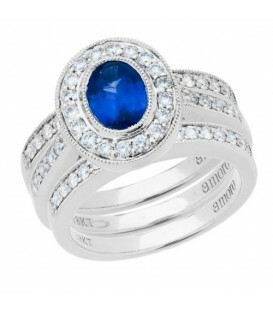 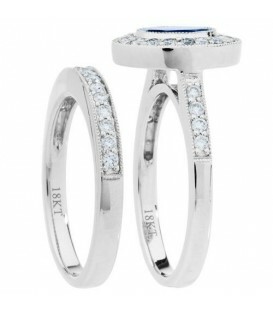 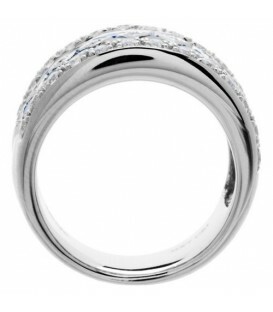 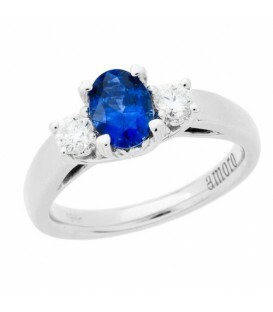 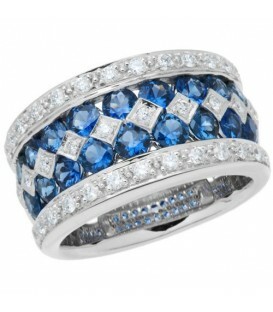 A stunning 1.75 Carat Oval Cut Sapphire and Diamond Ring in 18 Karat White Gold. 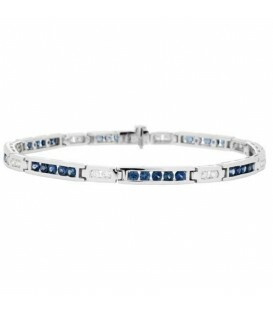 A classic Sapphire and Diamond Tennis Bracelet with 2.17 Carats of Sapphires and 0.47 Carats of Diamonds set in 18 Karat White Gold. 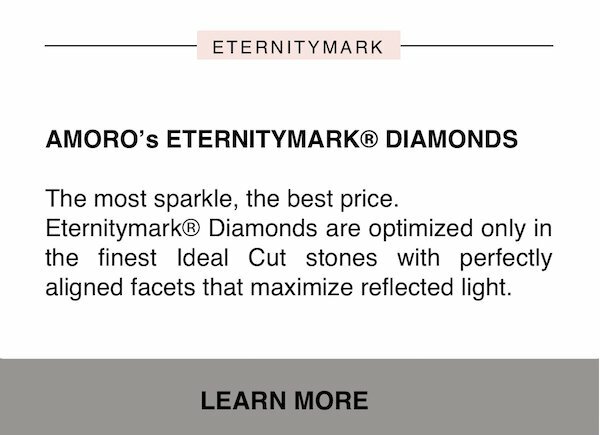 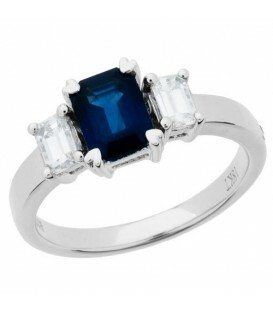 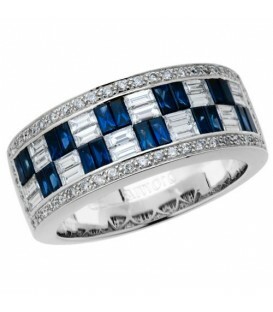 An exclusive 1.64 Carat Emerald Cut Sapphire and Diamond Ring in 18 Karat White Gold. 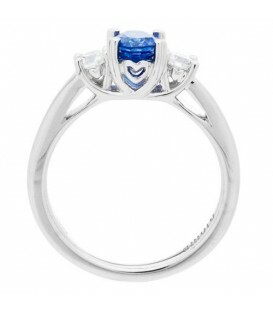 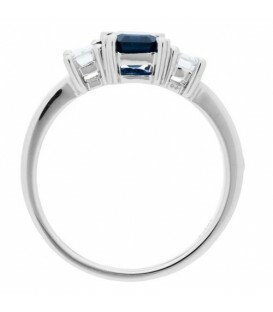 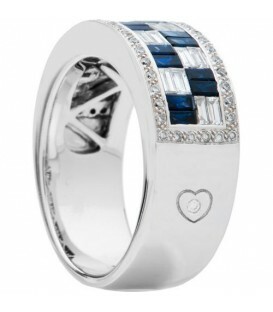 An elegant 1.75 Carat Baguette Cut Sapphire and Diamond Ring in 18 Karat White Gold. 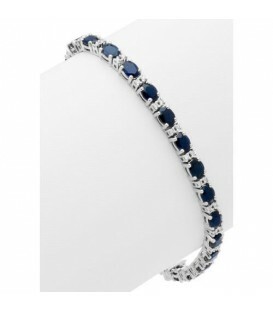 A Classic style Sapphire and Diamond Tennis Bracelet boasting 11.75 Carats of Sapphires and 0.60 Carats of Diamonds set in 18 Karat White Gold. 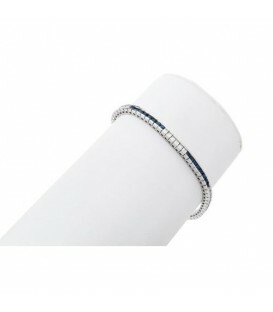 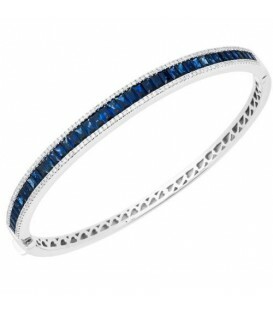 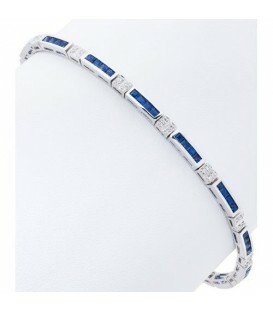 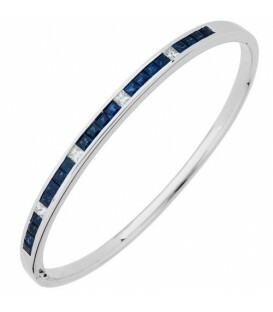 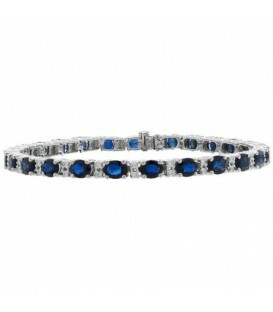 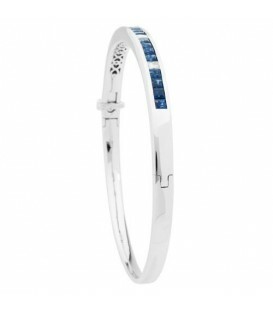 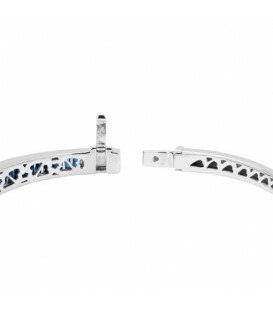 A striking 3.32 Carat Sapphire and Diamond Bangle Bracelet in 18 Karat White Gold. 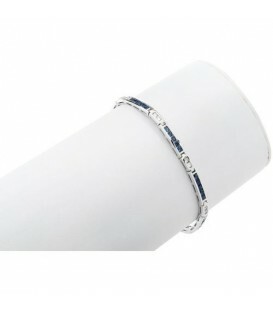 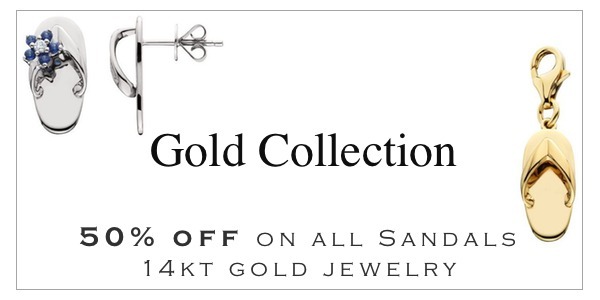 Beautiful decorative backing and hidden safety clasp. 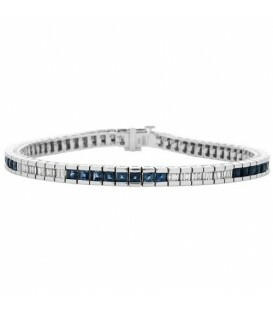 A luxurious Sapphire and Diamond Tennis Bracelet boasting 3.49 Carats of Sapphires and 0.92 Carats of Diamonds in 18 Karat White Gold.